When approaching a home, the fence is usually the first thing visitors notice about the property. That is why it is important to choose a style that is attractive as well as functional. Many different materials and types of fencing are available, making it possible to construct various fence designs that will complement any property. The first step in selecting a fence is determining what purpose you want it to accomplish. Decide if it will be for security, privacy, or perhaps to protect a child’s play area or contain pets. Understanding your goal will help with making the right choice in size, material and style. For instance, decorative garden fencing is quite different from a security fence design. Next, create a budget and have a clear idea of how much funding is available, as this will influence your choice in materials and size. If a particularly large area needs fencing, it is often possible to have part of it done first and then finish later when funds are replenished. When a budget is established, there will no surprises and the designer will be able to offer fencing to meet the need and enhance the property at the same time. Be aware that adding a fence will change the entire look of the landscape. The material chosen is largely a matter of taste and budget. Some homeowners, for instance, prefer natural materials such as wood because it blends into the environment, while others feel that wrought iron gives an air of sophistication. There are no right or wrong choices, although your fence designer will help to guide you so that the best results will be realized. At Penney Fence Company, we start with an accurate measurement and assessment to help you decide how much fencing you will need and the style that will most complement your particular property. We are able to design a fence for any area or function, including pool enclosures, which is just one of our specialties. Many people choose ornamental aluminum to enclose a pool because it is functional, yet attractive. Penney Fence Company has done hundreds of pool area fence installations across southern New Hampshire, and we are familiar with New Hampshire's state and town pool codes.. We will work with you to obtain the highest quality product among the various fence designs, while staying within your budget. You may have an idea of what you like, but don't know how to tie it together. Our staff is trained to help you choose the fence styles and colors that are perfect for your tastes. It could be a simple suggestion, such as using black chain-link to make your fence less visible or as a cost effective solution to enclosing those less prominent parts of your yard. 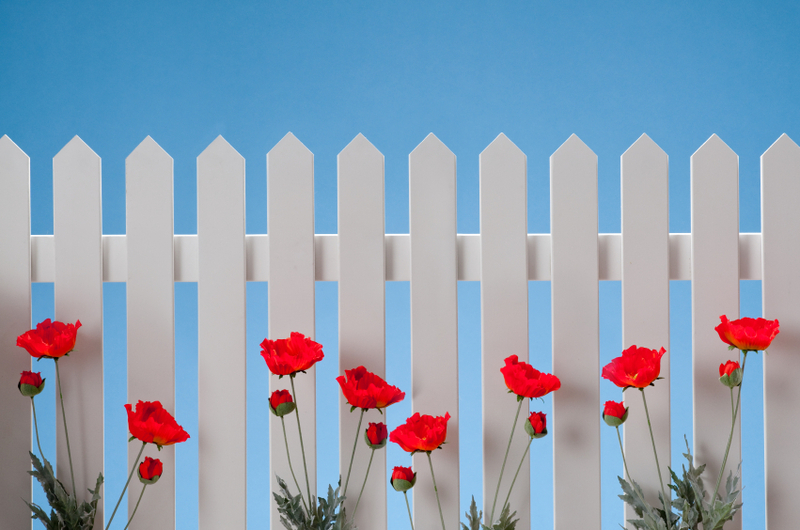 Whether you're planning a do-it-yourself fence project, or if you have a job you'd like us to do for you, we can quickly show you the best fencing design options to fit your budget and lifestyle.